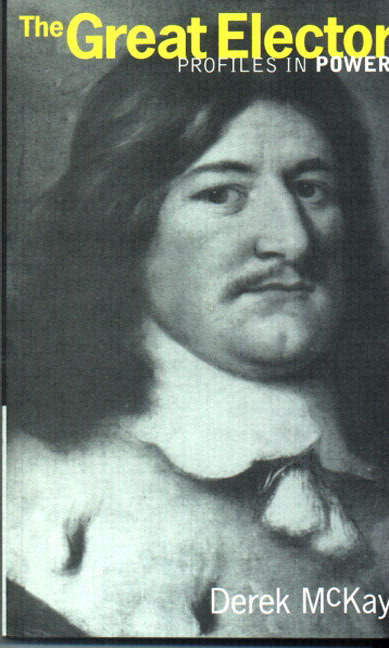 Interesting study about Frederick William, the Great Elector of Brandenburg-Prussia, and his involvement in seventeenth-century wars. Derek McKay. The Great Elector. Profiles in Power series. Harlow, England: Longman, 2001. ISBN 978-0-582-49482-4. Notes. Maps. Tables. 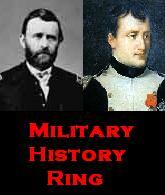 Chronology. Bibliography. Index. Pp. xiii, 286. £16.99 (paperback). Dr Derek McKay, retired Senior Lecturer in International History at the London School of Economics and Political Science, provides an outstanding biography of Frederick William of Hohenzollern. 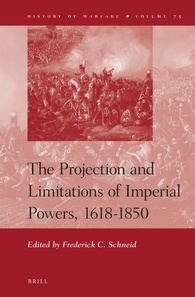 McKay is known for his published doctoral thesis Allies of Convenience: Diplomatic Relations between Great Britain and Austria, 1714-1719 (1986), important studies Prince Eugene of Savoy (1977) and The Rise of the Great Powers, 1648-1815 (co-authored with Hamish M. Scott) (1983), along with journal articles on diplomatic history in the early eighteenth century. A bit of overkill, perhaps, but I’ve always liked my data dense. I’ve shared otherexamples of my timecharts before, and this is a more recent version of my overview of the Italian Wars (Wars of Italy if you prefer) in all their nauseating complexity. A topic, it so happens, that I’m covering in class today. Mark L. Stein. 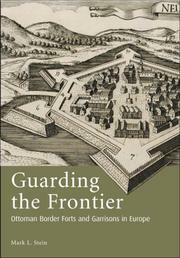 Guarding the Frontier: Ottoman Border Forts and Garrisons in Europe. London: Tauris Academic Studies, 2007. 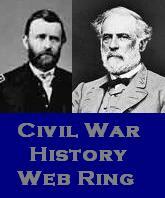 ISBN 978-1-84511-301-8. Tables. Map. Gazetteer. Notes. Bibliography. Glossary. Index. Pp. vii, 222. $90.00 (hardcover).